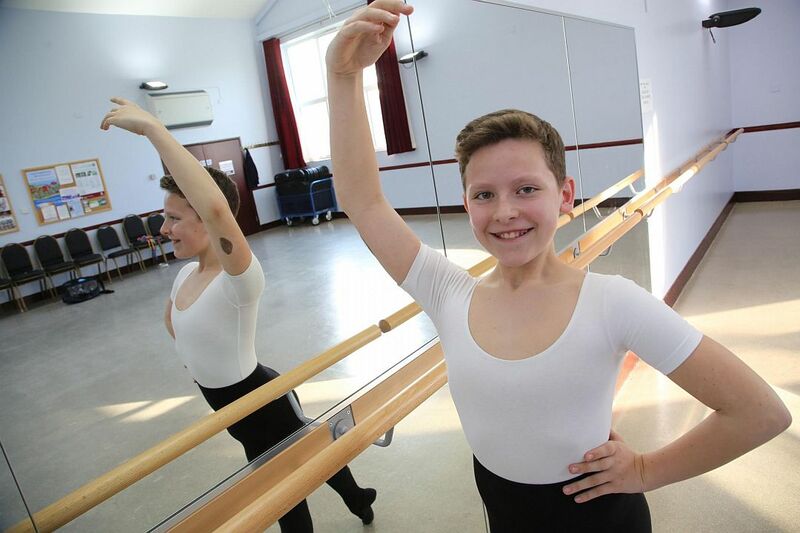 Felix Brook (10) of Ermine Crescent, Stilton, has followed in the footsteps of the fictional ballet star by defying gender stereotypes to land a part in Little Lord Fauntleroy. Felix was chosen as one of 60 dancers from around 600 who auditioned for the performance despite only taking up ballet in late 2014. The Stilton Church of England Primary School pupil was inspired to take up dancing simply by turning off the light with his feet, and after giving ballet a go he soon became hooked by it. Felix goes four times a week to classes at Tu Danse in Newark Road, Peterborough, where he has been welcomed with open arms and encouragement. Sadie said: “They’ve been brilliant. Not many boys dance with them. “It’s given him a focus. In the last year he’s knuckled down at school a bit more. He did get a lot of stick at the beginning from the other boys but he’s really good at it, and he’s feisty. 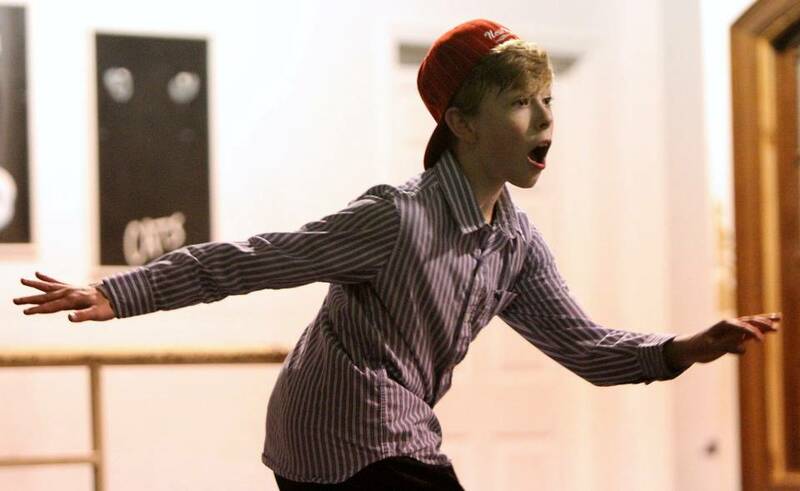 Felix will be on stage at the Peacock Theatre from April 21-24 as he performs for the London Children’s Ballet. The youngster is very excited to perform live again and, not just content with four days in the West End, he is already looking ahead to a career in ballet. Felix is booked in for a week at the Royal Ballet School this summer and will soon be applying for a full-time ballet secondary school. And at the same time, he will continue to show people that ballet is something for both boys and girls. He said: “Some will be nice about it and some people take the mick. “At first I cared and got a little bit upset but now I’m not bothered. [London, England] – Amari Webb-Martin, of Chichester Close, successfully auditioned for a role in Little Lord Fauntleroy, which runs for four nights at Peacock Theatre from Thursday, April 21. 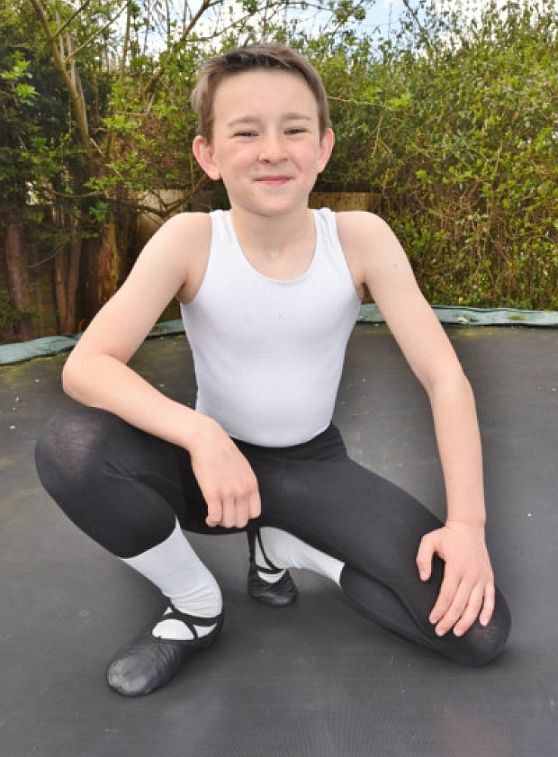 The Kingsford Community School pupil, who has been dancing since he was about three, was one of 60 children out of 600 in total to get a part. The young twinkle-toed performer won several ensemble parts in the production including a hot dog seller, Earl’s Court dancer and church goer. Amari is also accomplished in tap, modern, contemporary and acro dance. Mum Kelley Webb-Martin said she was very proud of her son’s “determination, dedication and humility”, especially as he has often had to accept rejection for roles along the way. 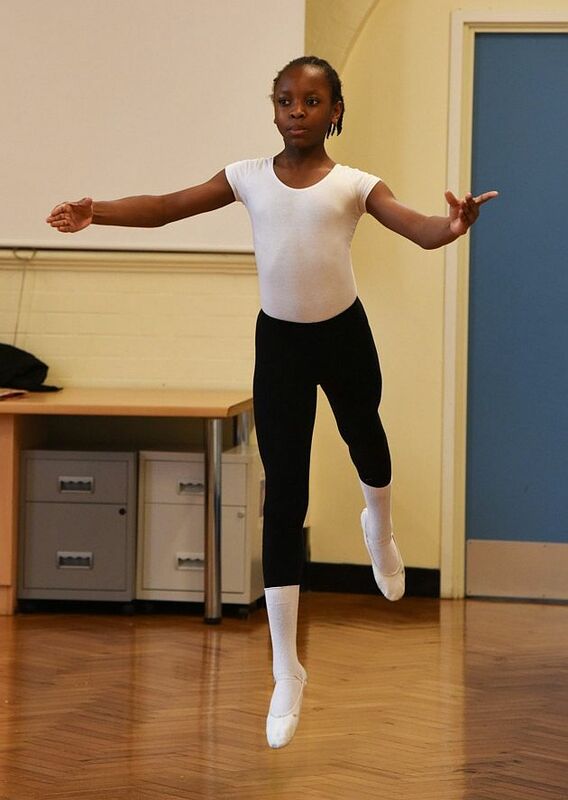 The Kerry Jane Academy Of Dance student officially started dance lessons aged three but first learnt his moves on the dance floor at just 18 months old, when he would watch his sister, Zakira Webb-Martin, 14, perform in dance classes at the same school in East Ham. The mum-of-two added that Amari “still loves it” and is undeterred by any social pressures that he may face along the way. 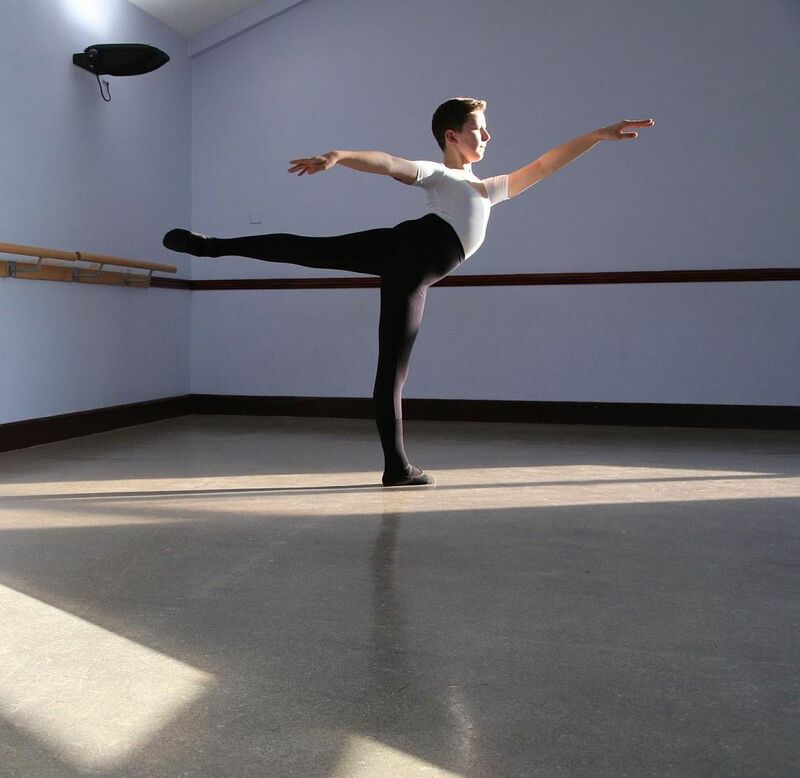 [Preston, Lancashire, England] – Fresh from his performance in Giselle, young dance prodigy Xander Bevan is encouraging more boys to take up ballet. 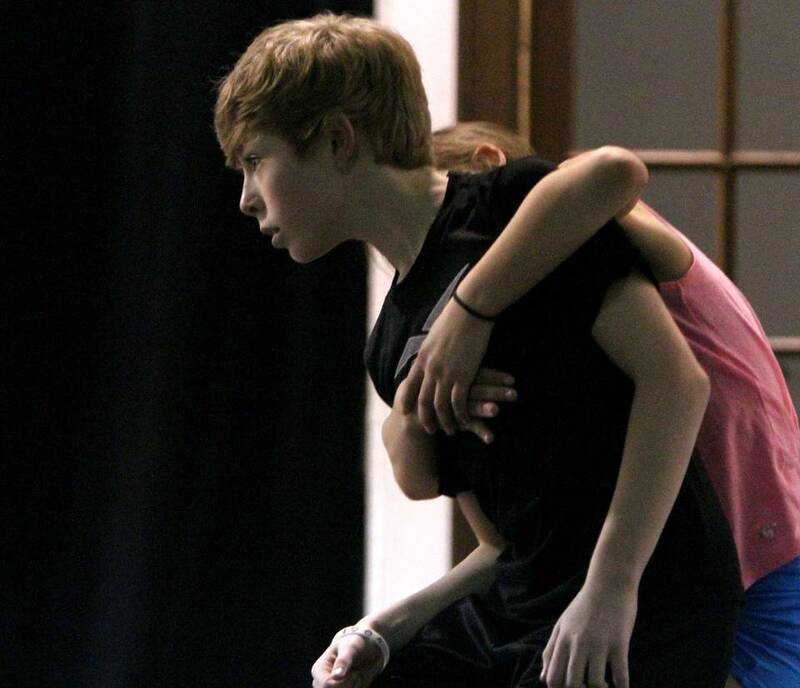 Xander, 12, danced the role of Gentleman of the Hunt in the English Youth Ballet production of Giselle at Preston Guild Hall and Charter Theatre on March 4 and 5. 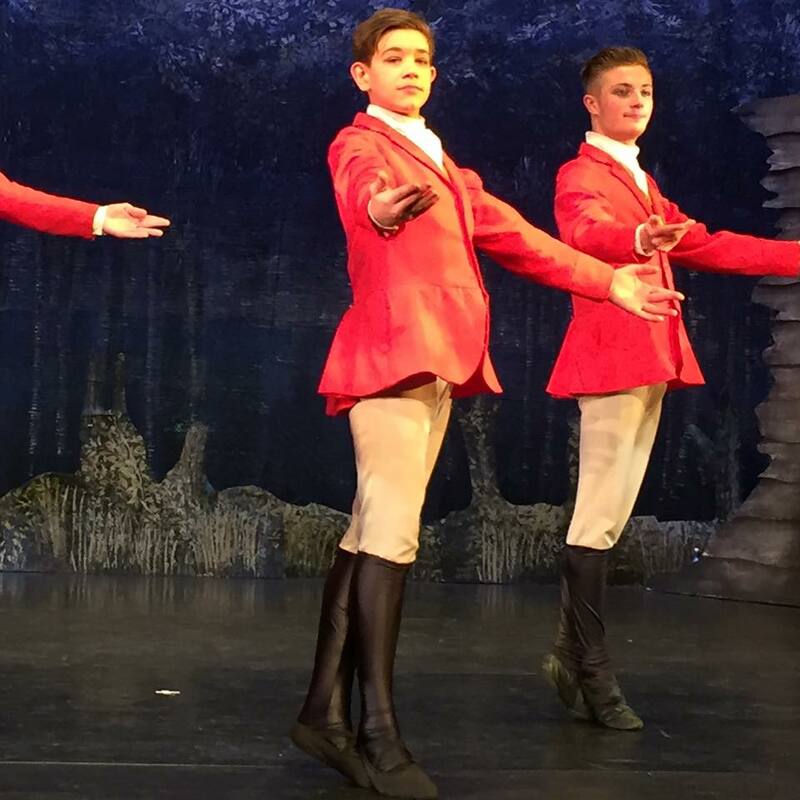 The enterprising youngster has also started a company called Ballet Boy X, making it easier for boys to get hold of ballet gear. He believes more boys should get involved. “I would encourage any male to do ballet, for a number of reasons,” he says. “It keeps you fit, toned, ripped. His ambitions include getting into the Royal Ballet School or Northern Ballet, to eventually teach and to continue Ballet Boy X. He says his dancing idols are Louie Spence from Pineapple Dance Studios, Australian Brendan Bratulic from English Youth Ballet, who trained with K-Ballet in Japan, and Xander Parish, the first British dancer to be employed with Russia’s Mariinsky Ballet. Xander’s dad Lee Bevan said: “The dancers didn’t leave between performances. They are proper grafters and it was a complete sell-out – it was full to the rafters. I was absolutely blown away by the performances. 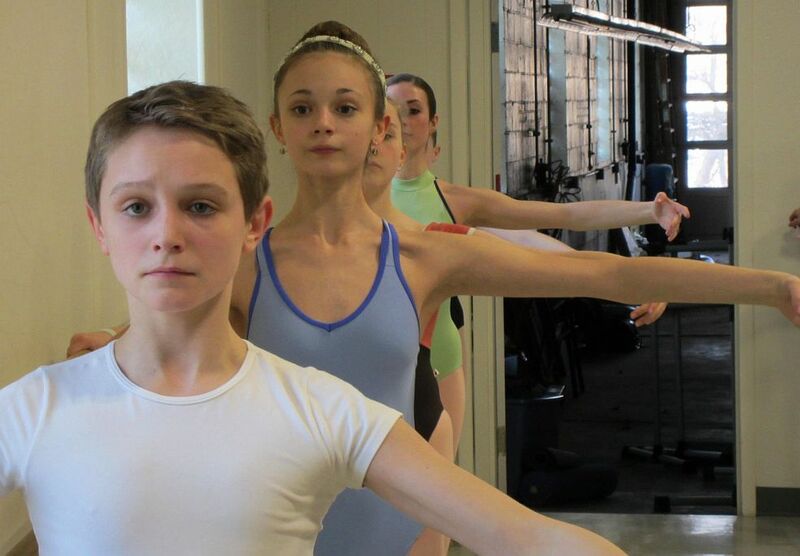 [Pittsburgh, Pennsylvania, USA] – While choreographing ballets is a logical next step for dancers, where will the next generation of ballet dancers come from? Especially with ballet programs needing more boys? Essential Pittsburgh attended a class at the Ballet Academy of Pittsburgh in Mount Lebanon to meet David O’Matz a young dancer. O’Matz, 15, is a Mount Lebanon High School student who has been dancing for three and a half years. One of the attractions of ballet, for him, is rooted in the lines which a ballet dancer creates with his or her body. “These lines and how they relate to the music coveys really powerful emotions,” O’Matz said. Chris O’Matz, David’s mother, said he first became interested in ballet after reading a Time magazine article about boys in ballet. “That’s what I attribute his interest (in ballet) to,” she recalled. “Ballet is so interesting how you’re not doing this for yourself and you’re not doing this to beat a team, but you’re doing it for the beauty of others,” David said, when recalling his interest in ballet. 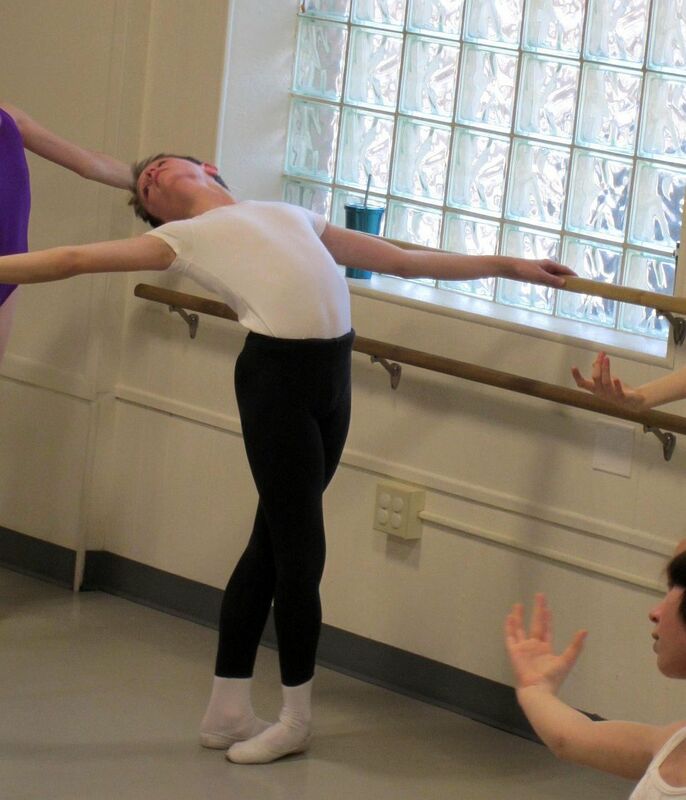 David’s future plans include attending the School of American Ballet this summer this summer. 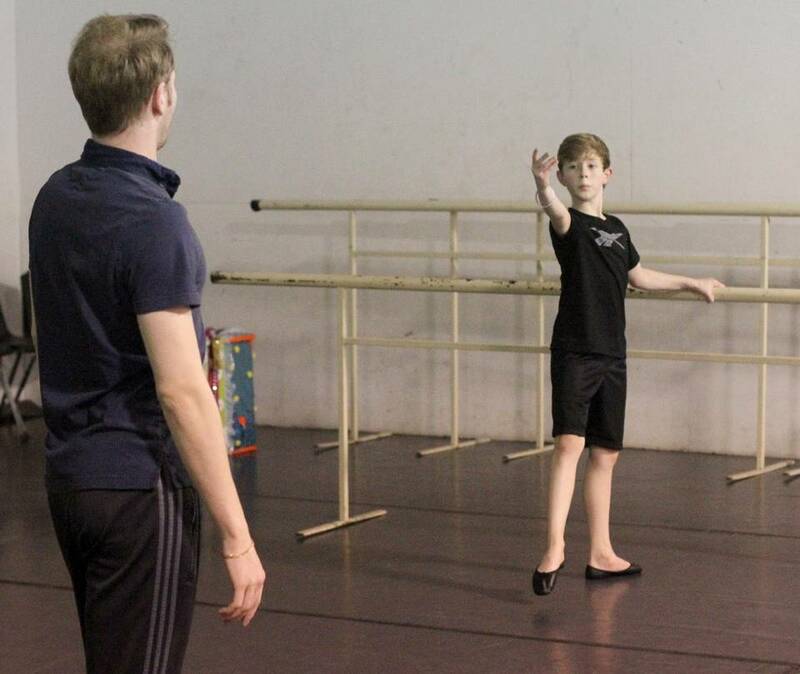 While the ballet world is very competitive, David hopes to become a professional dancer.